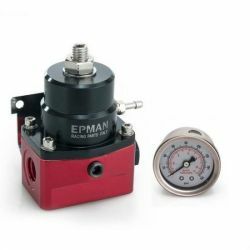 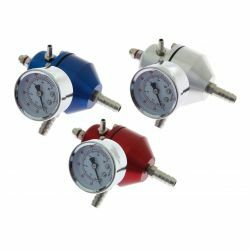 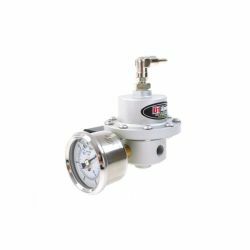 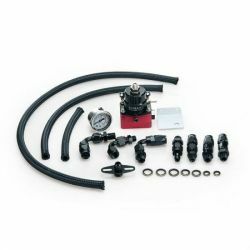 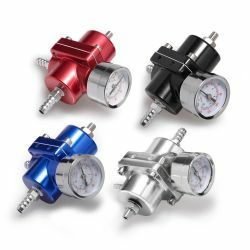 Fuel Pressure Regulators (FPR) There are 26 products. 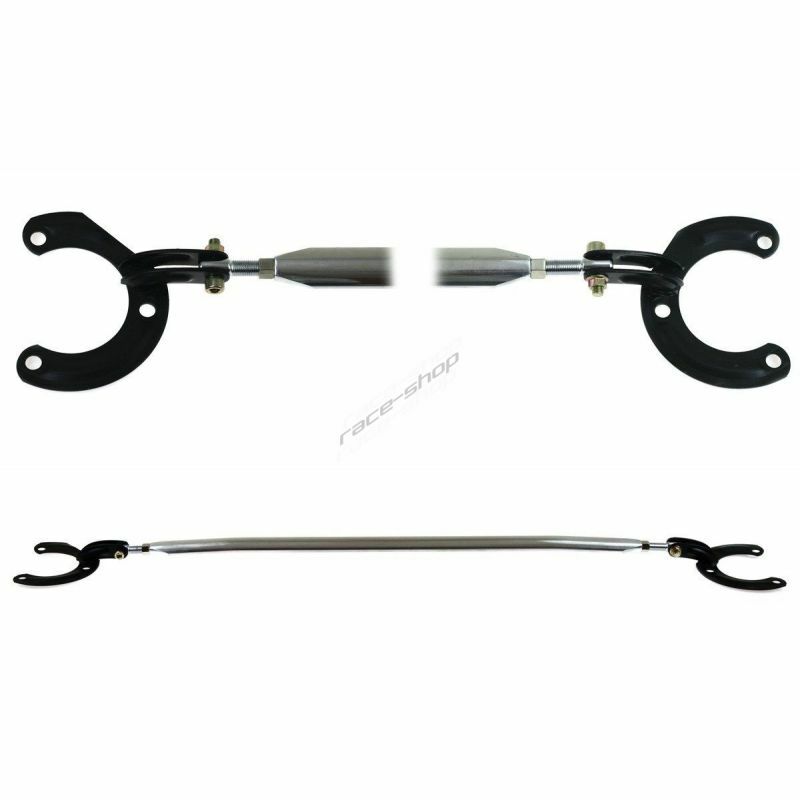 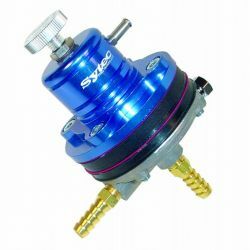 The FPR specially for Volkswagen Group engines Škoda, VW, Audi, Seat. 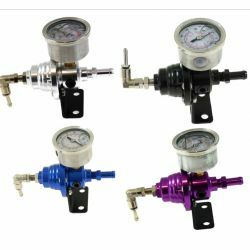 Range from 3 to 5 bar. 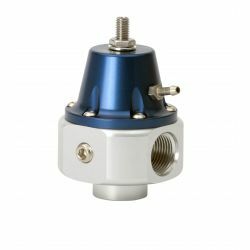 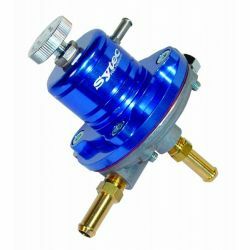 Top-class fuel pressure regulator Sytec type SAR. 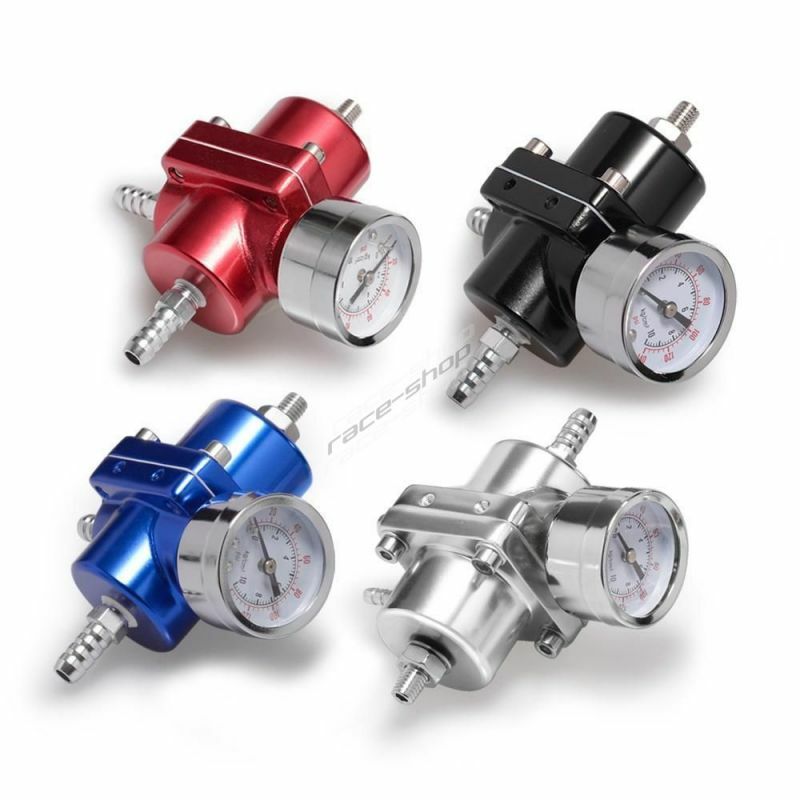 Mechanical and vacuum pressure regulation. 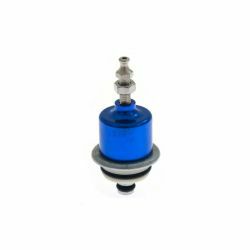 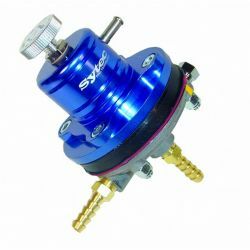 Top-class fuel pressure regulator Sytec motorsport type SBV. 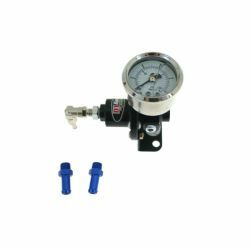 Mechanical and vacuum pressure regulation.